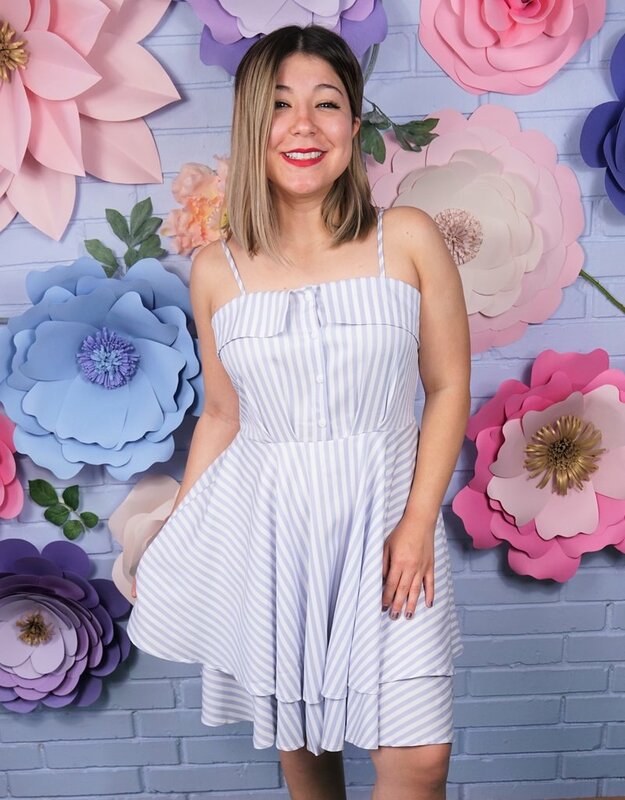 Spring and summer time call for light and precious dresses! 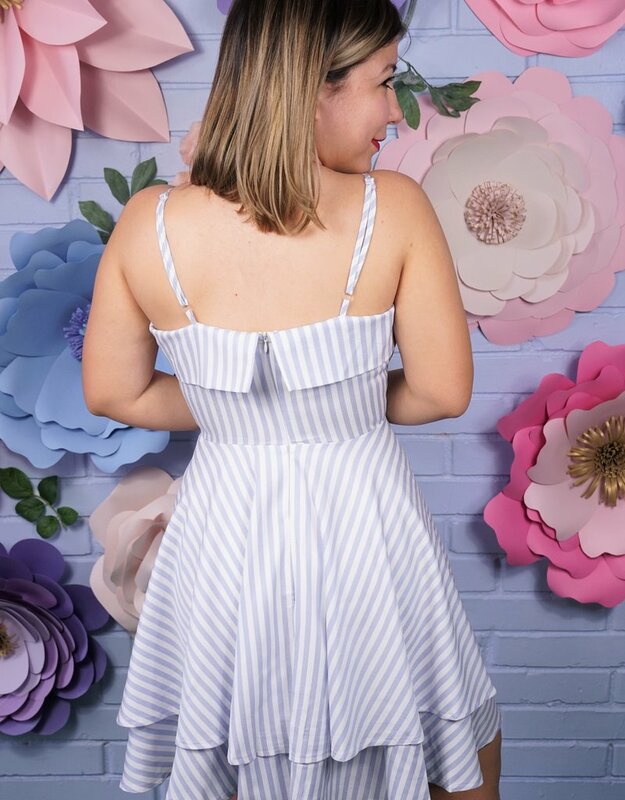 Which makes this dress a must have! It's so precious and classy! 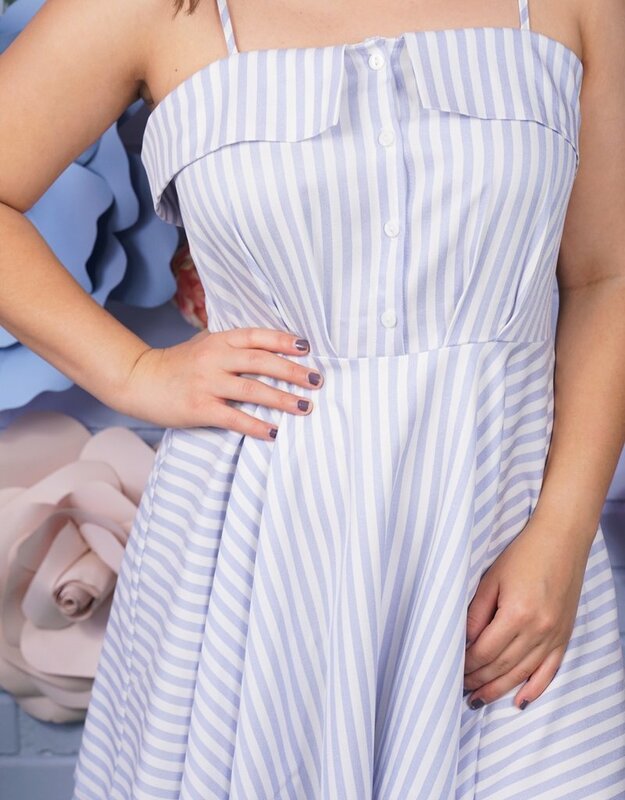 Our Eater Wishes dress features stripes and a precious button down detail.